Insurance Technology (Insurtech) Concept, Human Hand Using Smartphone. Fotos, Retratos, Imágenes Y Fotografía De Archivo Libres De Derecho. Image 90101087. Foto de archivo - Insurance technology (Insurtech) concept, Human hand using smartphone. 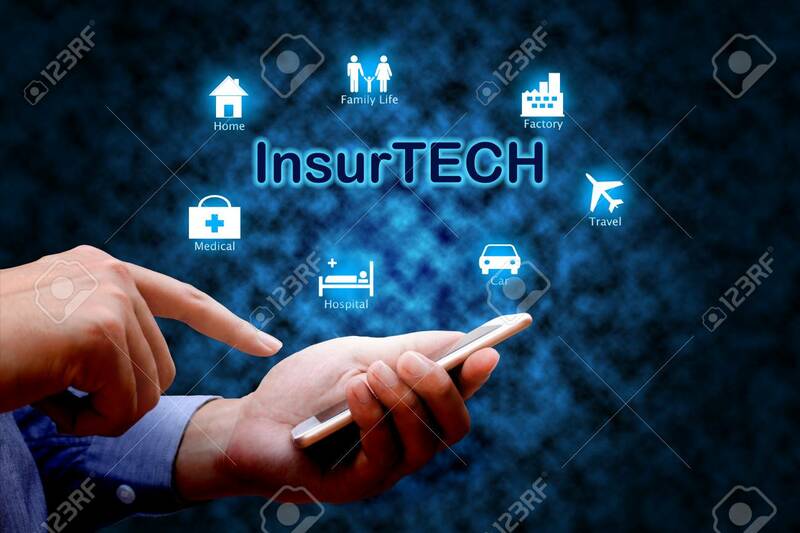 Insurance technology (Insurtech) concept, Human hand using smartphone.